Our touch typing course runs during the school holidays and offers an opportunity to improve specific skills, meet children with similar aims and increase confidence. This course is an introduction to learning to touch type which can be an invaluable skill and helps to get good ideas down on paper. For those who have difficulty with spelling and writing, it is easier to recognise and just tap the letter keys than form the letter by hand on the page. Ideas can be fluently transferred to the computer screen and re-structured into the correct sequence without the pain of crossings out and illegible handwriting. "My son really enjoyed the course thank you, and came out smiling each day." "Thanks for the wonderful course from which I'm sure my son will continue to benefit greatly." 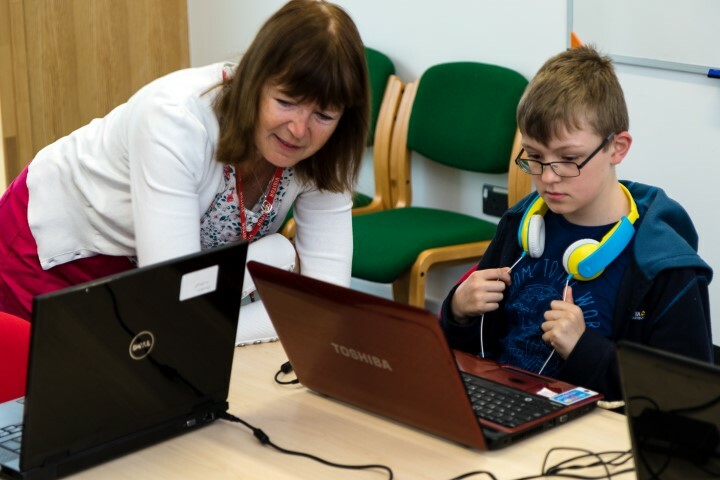 Following on from our successful touch typing courses during the Easter and Summer holidays, our next one will take place at Easter 2019 at the Springfield Community Campus, Corsham for 2 hours each day. Limited places so book ahead to make sure! Contact us for further info.